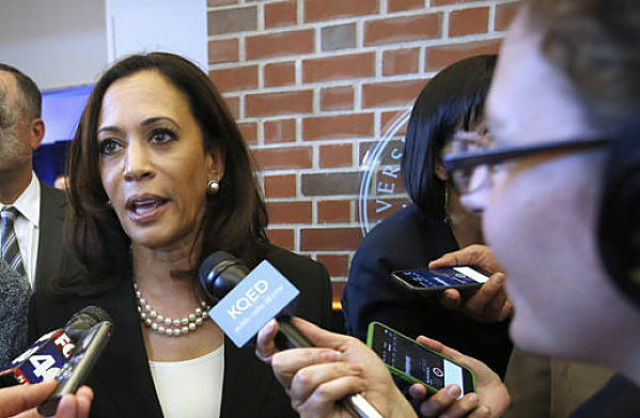 Tadias first met Kamala Harris in 2003 at an event in San Francisco organized by the New America Media (NAM), then called the New California Media (NCM), where Harris had just stopped by to personally pass out fliers and introduce herself as a candidate for District Attorney of San Francisco. We were excited to see her win that election. After serving as DA of San Francisco for two terms she became California’s Attorney General in 2010. With her recent win we can’t be happier that Harris will be heading to Washington DC as one of two Senators representing the country’s most populous state during the looming Trump era beginning in January 2017. Video: Hillary Wins Popular Vote but Loses Election, for Second Time.